This blogging website was originally planned to publish analysis of missing features of various online platforms. However the scope for the posts being published was broadened to innovation, engineering, fintech, design, and ethics to include the discussion on those subjects too. 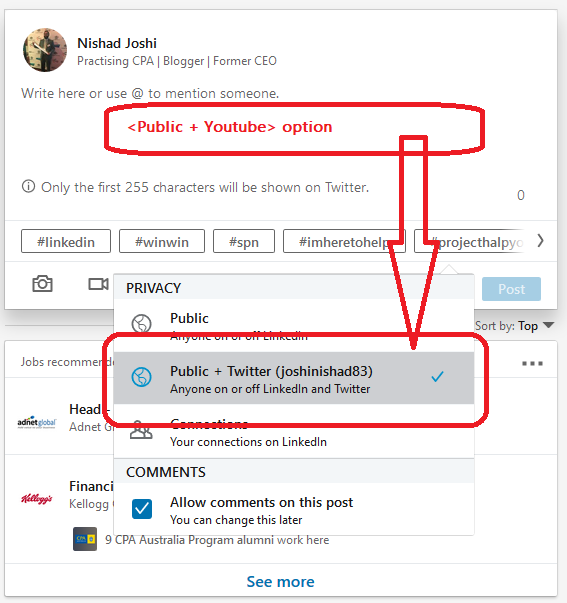 Youtube will have more professional and business videos by allowing Linkedin to let Linkedin users upload professional and business videos on Youtube. 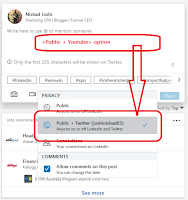 Websites and URLs referred in footnotes had the information referred in above post at the time of posting this blog however that information may be removed or altered in the future by the owner of the respective website.